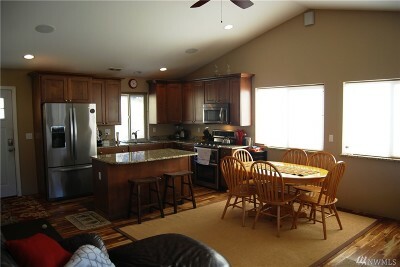 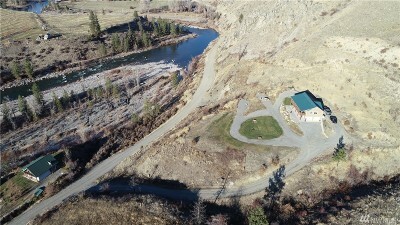 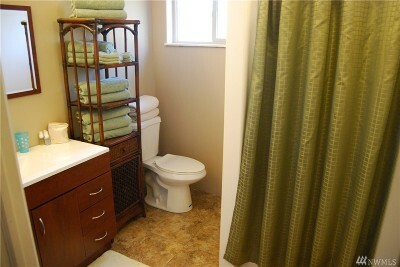 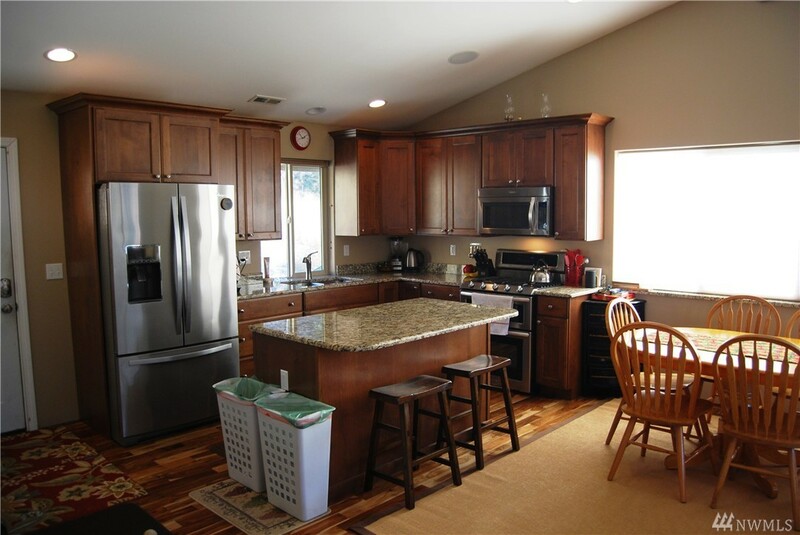 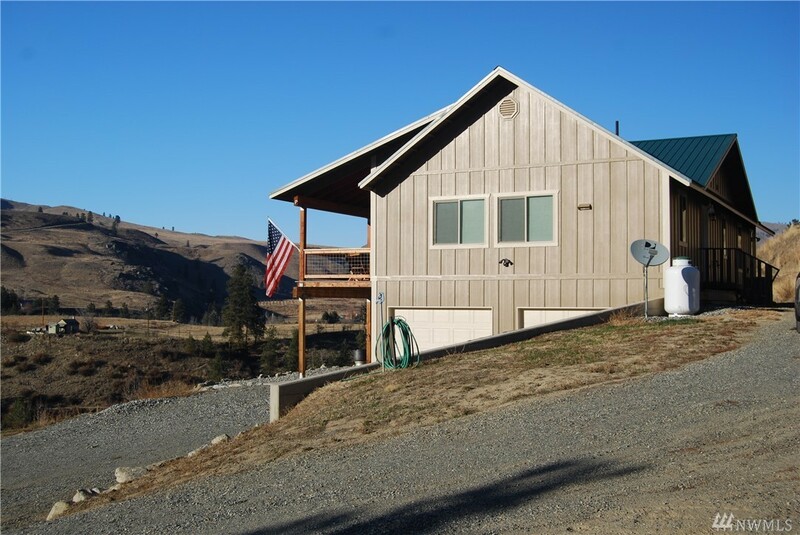 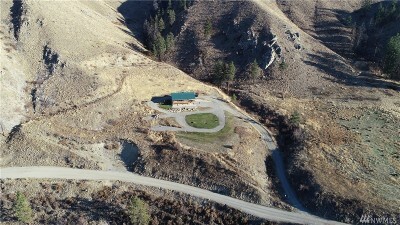 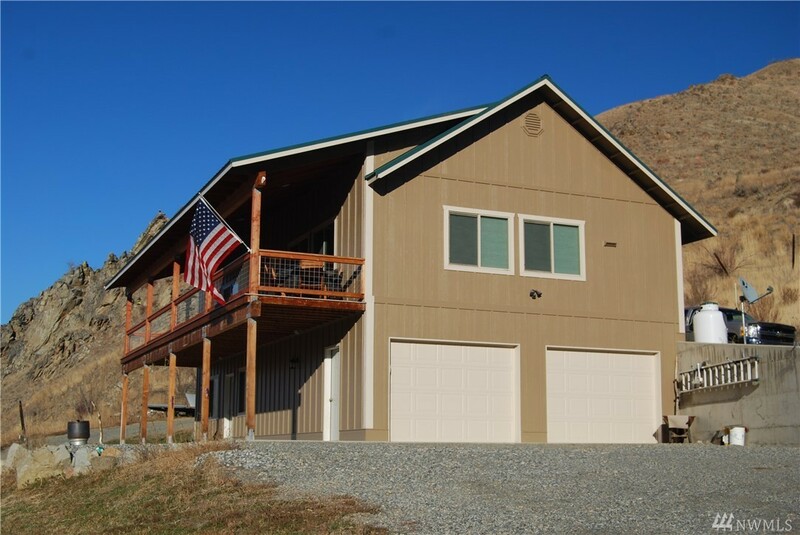 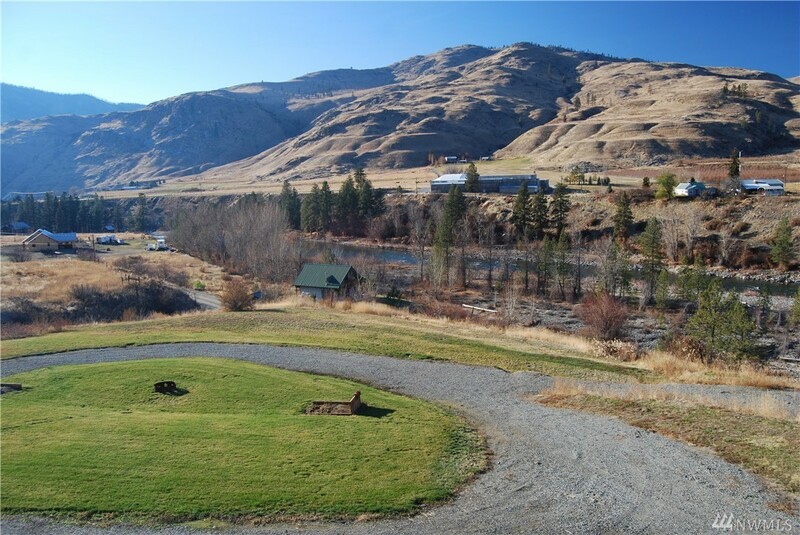 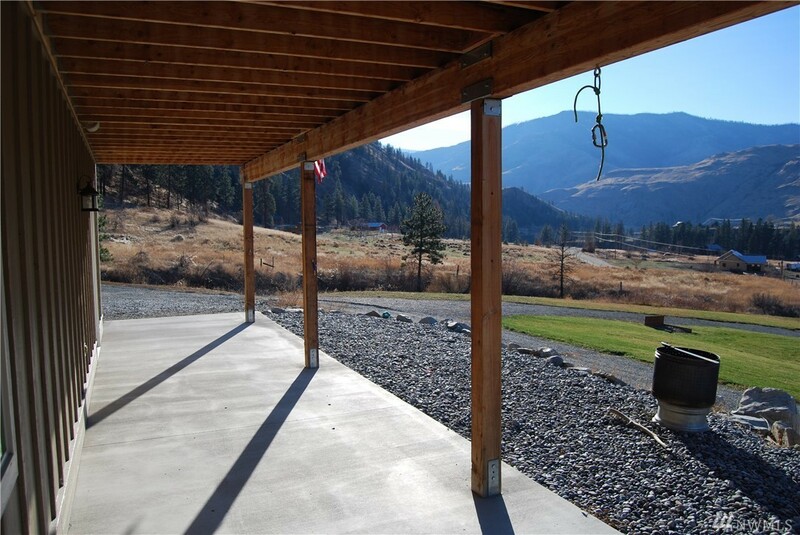 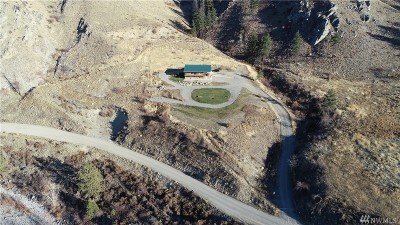 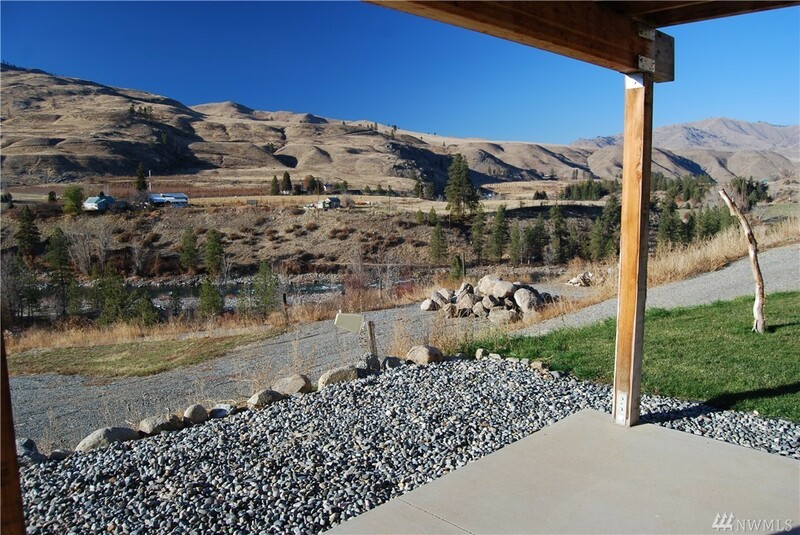 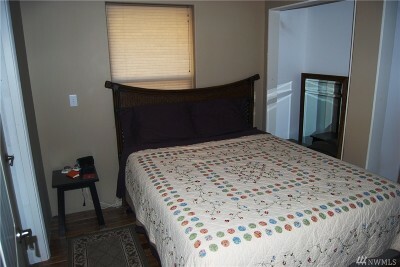 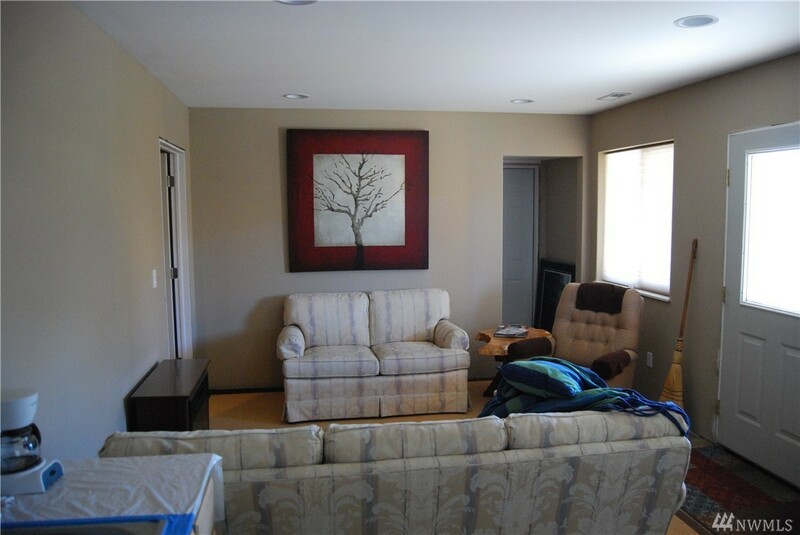 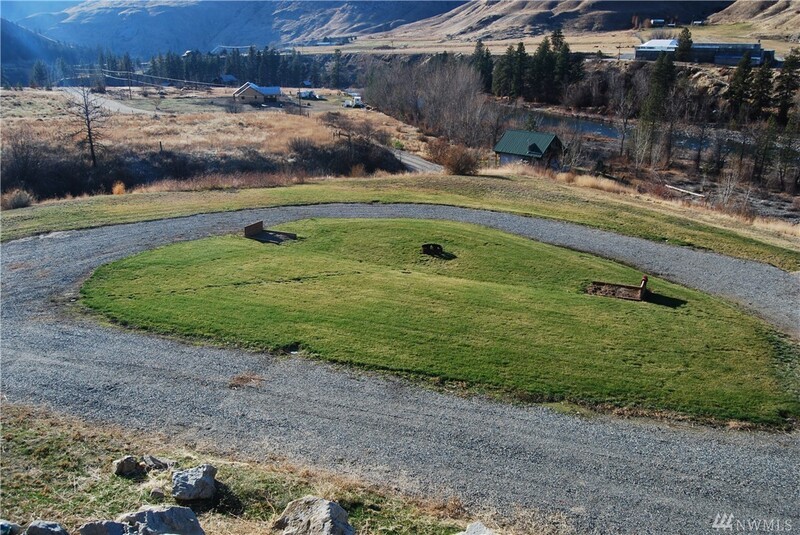 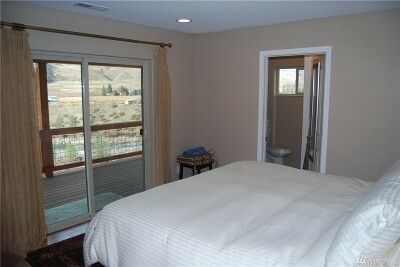 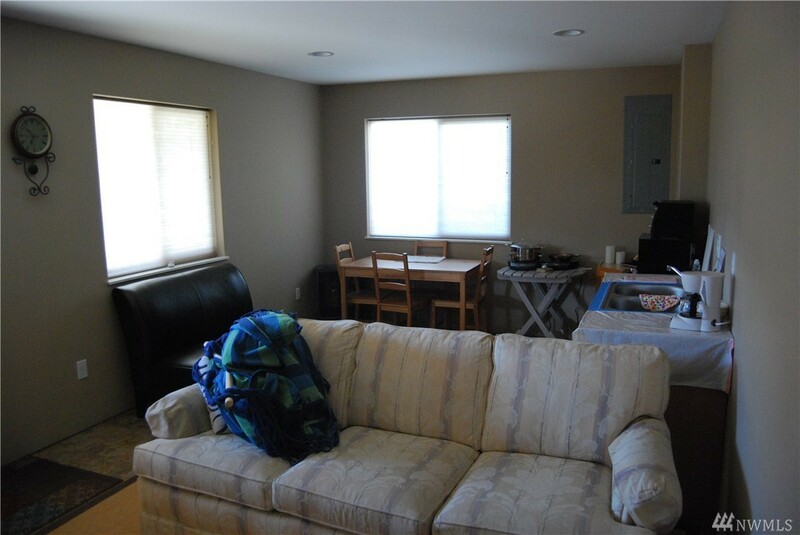 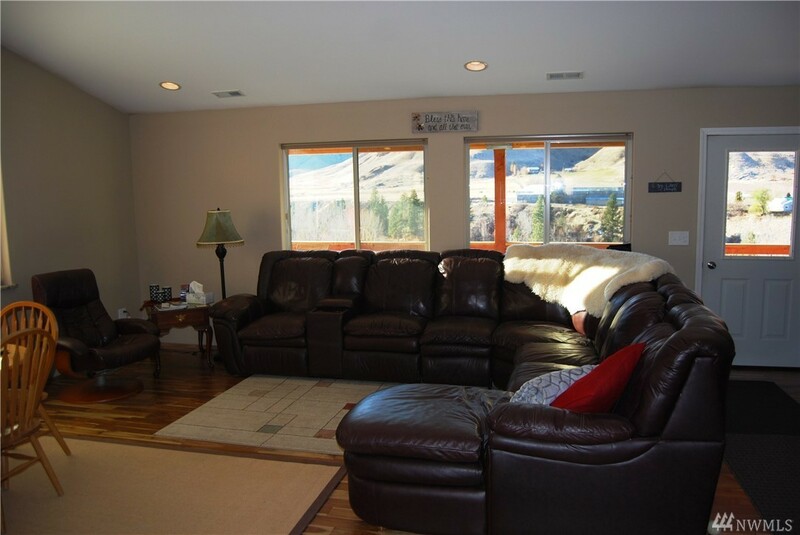 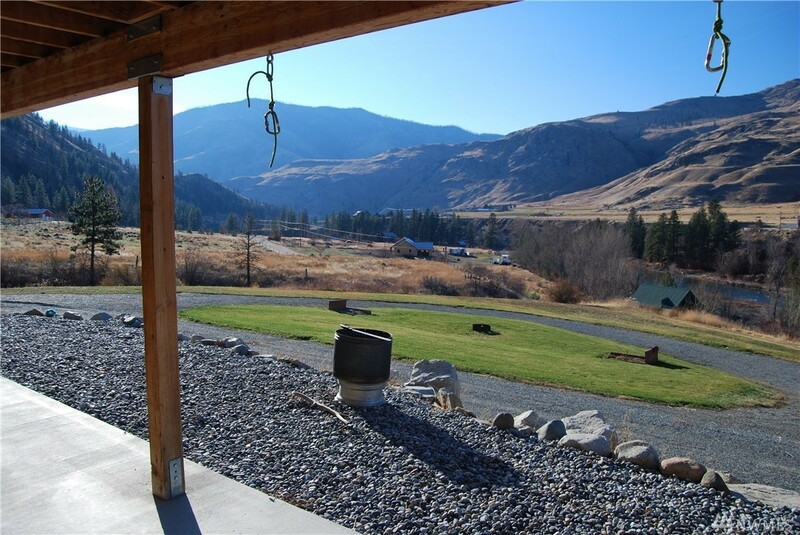 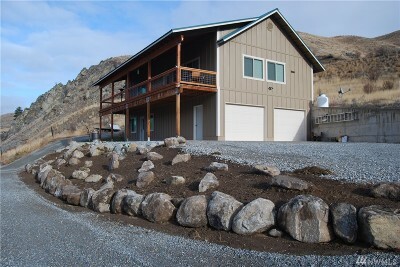 Beautiful home on 2.65 acres with views of the Methow River. 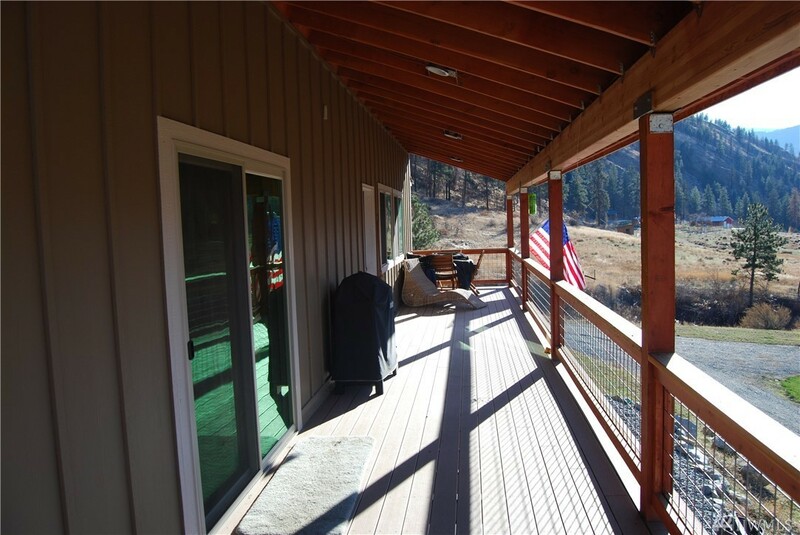 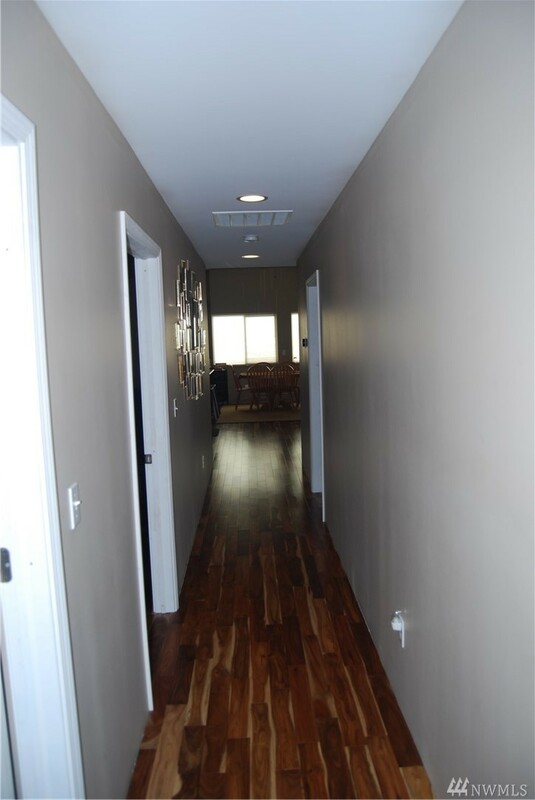 Sit and listen to the river on your 400 sq./ft covered deck. 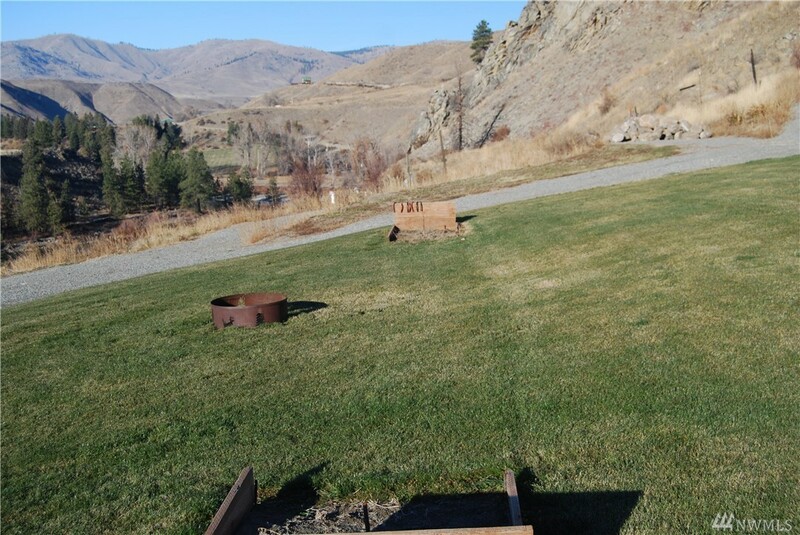 Entertain your guests around the fire pit while playing horse shoes. 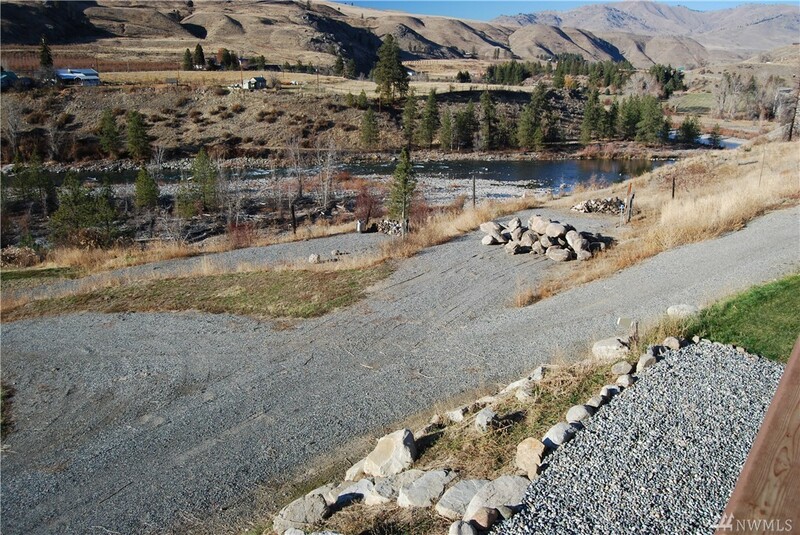 2 RV parking areas.